The brand new Octavia III has won the overall 2013 "Tow Car of the Year award" in the UK. It also bagged the award for the "up to 1,424kg" category. Before I carry on, we are not talking about towing a broken-down car to the workshop but pulling a caravan. Caravanning is hugely popular in Britain. Auto Express teamed up with The Caravan Club and put 23 new cars through a series of tests to name the "Tow Car of the Year 2013". The award started just seven years ago. 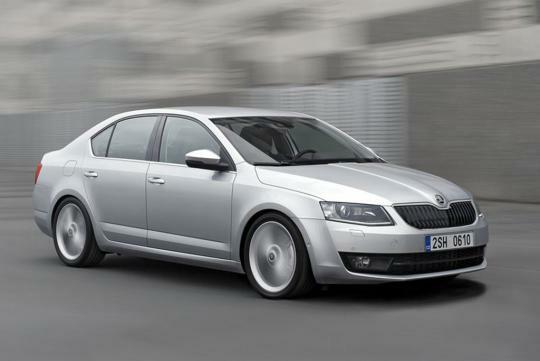 The Octavia that won the award is fitted with a 2.0-litre TDI that pumps out 150bhp with 320Nm of torque. 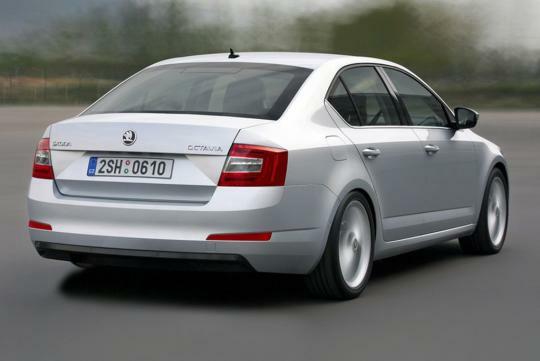 Tipping the scale at 1,330kg (kerb weight), the Czech sedan is the lightest overall winner ever. 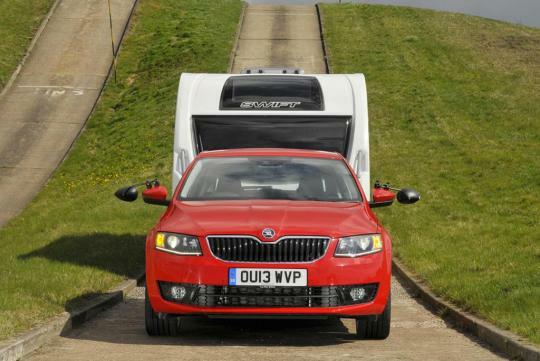 The judges commented that the Skoda tows brilliantly and is extremely practical with a cargo space of 590 litres. It is good to drive and not costly to own. Most importantly, it proves that a great tow car doesn't need to be heavy, thirsty or expensive. There is no news regarding the Octavia III's availability in Singapore at the moment.